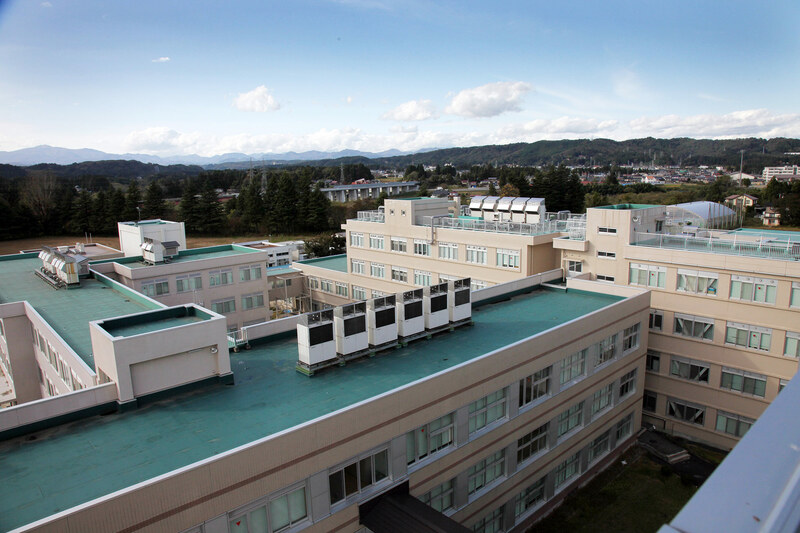 National Institute of Technology, Ichinoseki College was established in 1964, through five-year associate degree course and higher level of two-year bachelor’s course, we try to cultivate global, sensibility-rich, creative and practical engineers working in the global society. Our institution’s feature is five-year and seven-year early engineering education to junior high graduates and it not only contains basic academic skills but also puts a high value to experimental practices in our curriculum. By taking these courses, students can gain skills as engineers who can draw from their experience to quickly and accurately deal with a great variety of issues that arise in manufacturing settings. We aspire overwhelmingly practical engineer who can “be relied on at a critical moment” and “act promptly in time of difficulty”. Conventionally, national institute of Technology has turned out practical engineers in society and been regarded with high esteem by industry. However, industrial world is now entering an age of new development: we confront what we call the quaternary industrial revolution such as IoT and AI, and the need to address the technological challenges of our rapidly-falling birthrate and rapidly-ageing population. Therefore in technological education, we are required multiple abilities to construct a new technology with a broad vision, international response capacity including communication skills, social responsibility and moral values. To stay abreast of these social and industrial changes, we reorganize former four departments into one department consisting four major divisions in 2017. In the new curriculum, fourth- and fifth-grade students will take three characteristically specialized courses, which transect each division, and four unique evolving courses. Thus they can take multiple knowledges based on social needs and changes in the local industry. This academic year, 2018, is our second year under the new curriculum and second-grade students start studying their deployed division with great hopes. It is our hope that by taking new department system and its curriculum, students will be sensibility-rich engineers in the making who can deal with various industrial situations, respect for nature and love for their fellow beings. 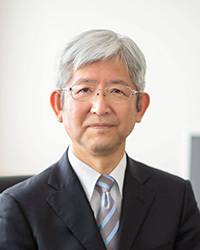 Copyright© 2016 National Institute of Technology, Ichinoseki College all rights reserved.